October 6, 2016 – NASA is offering $1.1 million in prize money in Phase 2 of the 3D-Printed Habitat Challenge for new ways to build houses where future space explorers can live and work. The three-part competition asks citizen inventors to use readily available and recyclable materials for the raw material to print habitats. Phase 2 focuses on the material technologies needed to manufacture structural components from a combination of indigenous materials and recyclables, or indigenous materials alone. 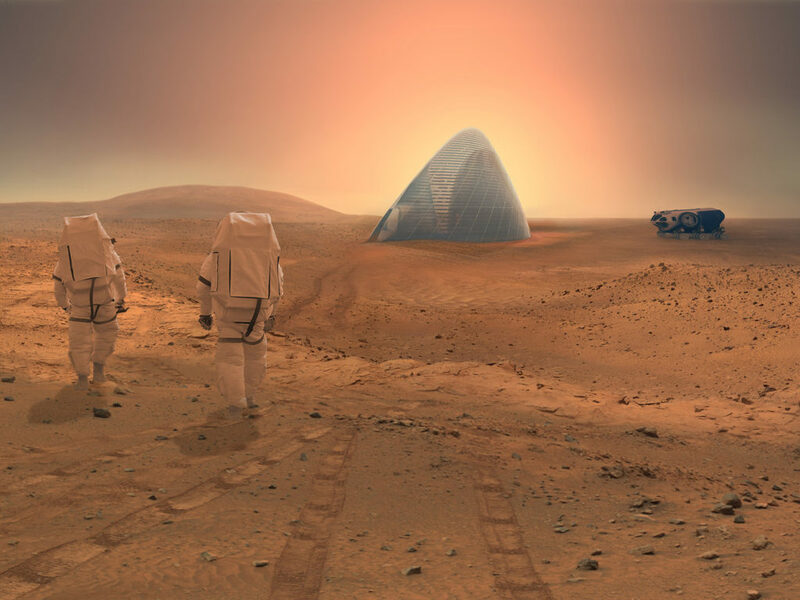 NASA may use these technologies to construct shelters for future human explorers to Mars. On Earth, these same capabilities could also be used to produce affordable housing wherever it is needed or where access to conventional building materials and skills is limited. NASA has partnered with Bradley University, in Peoria, Illinois, and sponsors Caterpillar, also in Peoria, Bechtel, and Brick & Mortar Ventures, both in San Francisco, for Phase 2 of the competition. Registration for Phase 2 is now open; teams have until January 31, 2017 to sign up. The challenge will culminate in a ground competition in August 2017 at the Caterpillar proving ground facilities in Peoria. Phase 3 will focus on fabrication of complete habitats. Phase 1 of the 3D-Printed Habitat Challenge, a design competition, was completed in 2015. NASA’s Centennial Challenges Program uses competitions to draw citizen inventors from diverse backgrounds and disciplines to push technology forward for the benefit of space exploration. Centennial Challenges is part of the agency’s Space Technology Mission Directorate.